If finding the very best type of nut butter is making you, well, a little nuts, then you&apos;ve come to the right place. 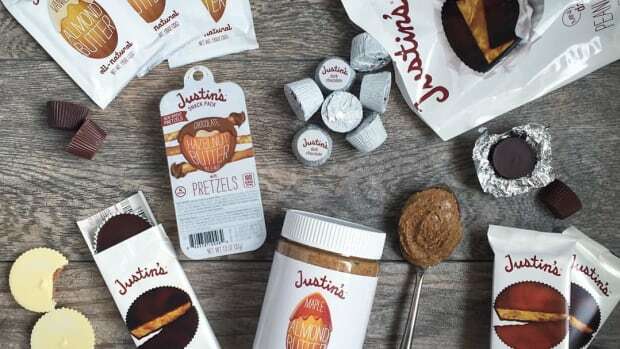 Nut butter is big and delicious business (sales of the nutty stuff is projected to increase 65 percent from 2013-2018 to hit $6.5 billion by 2018), and your options are seemingly limitless. Whether you’re in the mood for creamy, crunchy, natural, organic, no-stir, powdered, allergen free, bee friendly, flavored, or whatever, there is a nut butter out there for you--even if you&apos;re allergic to nuts! Of course, even though the market shelves are stocked with hundreds of varieties of the stuff, it doesn’t mean that each jar is the highest quality and healthiest choice. As a nutritionist, I have strict standards for what goes in my nut butter - nothing artificial and overly processed, please. 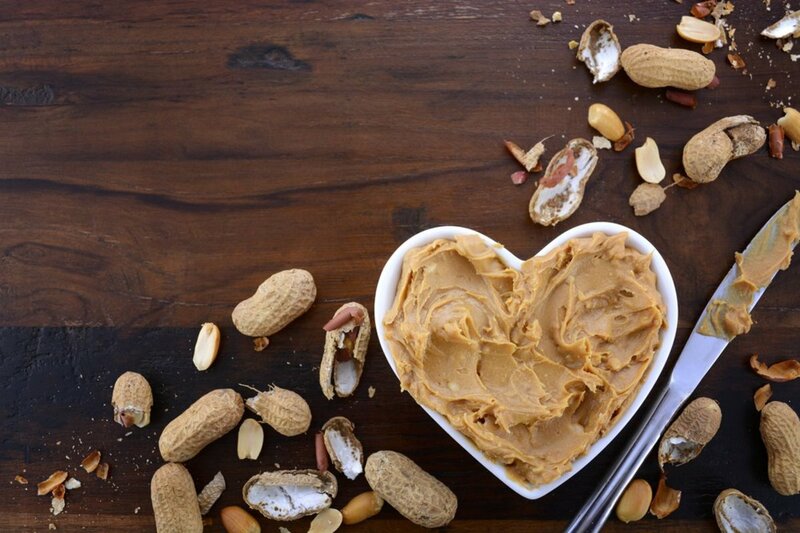 Nut butters are a deliciously health food. There’s nothing better to slather on toast, drizzle on oatmeal, or eat (mindfully) by the spoonful. 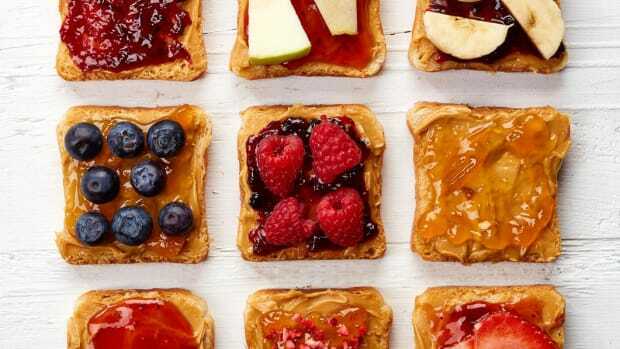 Choosing a nut or seed butter as a healthy snack along with a delicious carbohydrate, like apple slices or whole grain toast, will satisfy cravings and keep your hangry outbreaks at bay. 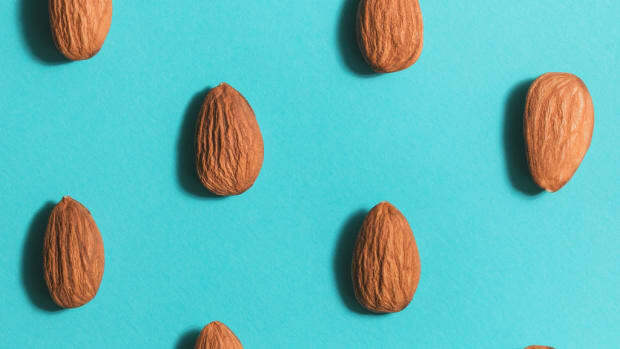 Even better, consuming nuts is linked to a variety of health benefits including reduced risk of heart disease, hypertension, cancer, inflammation, and cholesterol-lowering effects. Nutritionally speaking, nut butters are nutrient packed and contain between six to nine grams of protein per a two-tablespoon serving, along with B vitamins, fiber, omega-3 fatty acids, and a variety of minerals like calcium and iron. Choosing the healthiest nut butters for your body and waistline is where things get complicated. Some nut butters on the market pack in unnecessary and overly processed ingredients to keep production costs cheap. 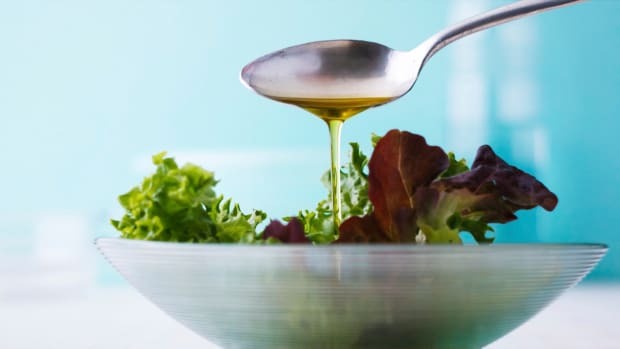 These needless ingredients include processed and refined sugars such as evaporated cane juice, cane sugar, and high fructose corn syrup, along with refined oils such as partially hydrogenated vegetable oil. Avoid these nasties and other mystery ingredients by reading the ingredient list on the food label. The first ingredient should read what the nut butter is primarily made up of--for example, the ingredients should only list peanuts in peanut butter -- which makes total sense, right? The addition of sea salt is okay, but keep it bare bones with your nut butters to avoid artificial and processed fillers. In a nutshell (ha!) 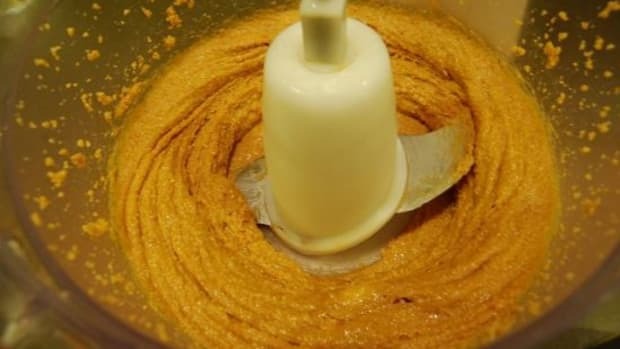 nut butters should be minimally processed, contain no more than two to three ingredients (unless they’re flavored with whole food ingredients like spices), and be organic if possible. Still a little overwhelmed about which kinds of nut butter to purchase? Read on for our absolute favorite (jar licked clean) brands. Along with being certified organic, gluten-free, and non-GMO, Nuttzo nut butter is packed with more high quality nuts and seeds than you could possibly believe. Each upside-down jar (no mess and no stir, brilliant!) is crammed with nutrient dense goodies like peanuts, almonds, brazil nuts, chia seeds, flax seeds, pumpkin seeds, and more. We’re pretty sure you’ll obsess over their Power Fuel and Original Peanut Crunchy nut butters as much as we do. Bonus, Nuttzo also makes its crave-worthy nut butters in perfectly portioned to-go packets for the absolute best way to snack on the go. P.S. Save the world alert: Nuttzo donates a portion of its sales to Project Left Behind, a nonprofit helping orphaned child around the world. 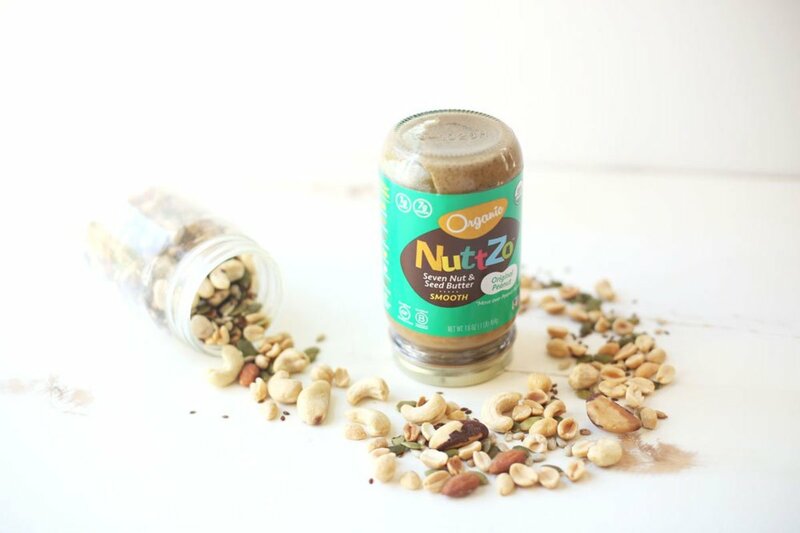 Find Nuttzo online, in natural food stores like Whole Foods, grocery stores, and specialty stores. Another organic superstar, Artisana Organics creates nut and seed butters that are absolutely drool-worthy. 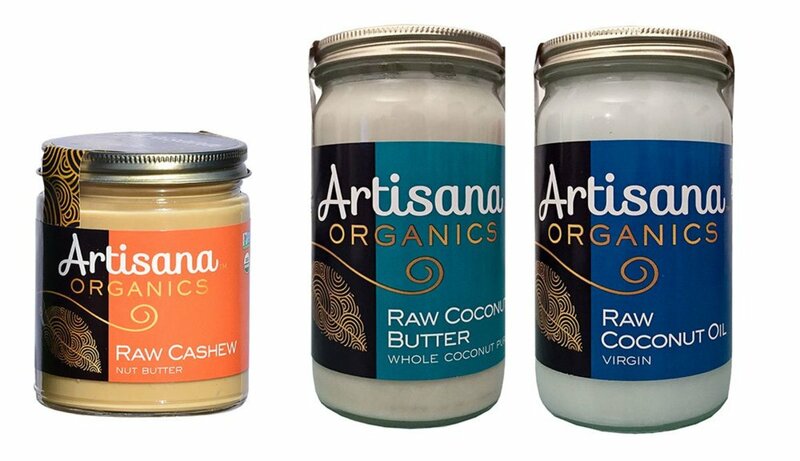 Along with traditional almond butter, Artisana concocts a variety of alternative nut butters including coconut, walnut, pecan, and cashew butter. We love that all of the nut and seed butters are handcrafted in small batches in Oakland, Calif., using quality ingredients, including walnuts and almonds straight from California. Artisana’s products are certified organic and non-GMO, plus its products are free from any added sugars or oils. We’re slightly hooked on Artisana Organic’s pecan and walnut butter (try them! ), along with the high quality coconut oil and coconut butter for drizzling on everything. Look for these products at health stores such as Whole Foods and online. If you’re looking for the tastiest small-batch and handcrafted nut butter ever, then look no further than Big Spoon Roasters’ lineup of nut butters. The company’s founder, Mark Overbay, polished his nut butter craft as a Peace Corps volunteer in Zimbabwe, where he learned to make fresh-roasted, handmade peanut butter from the farmers in his village. Big Spoon’s PB recipe plays homage to these homemade peanut butter recipes of Zimbabwe, featuring touches of organic coconut oil, honey, and sea salt. Things we love: the cute and environmentally friendly glass mason jar packaging, delectable flavors like almond ginger, chai spice, and espresso, and the fact that all orders are made to order by passionate nut butter makers in Durham, North Carolina. 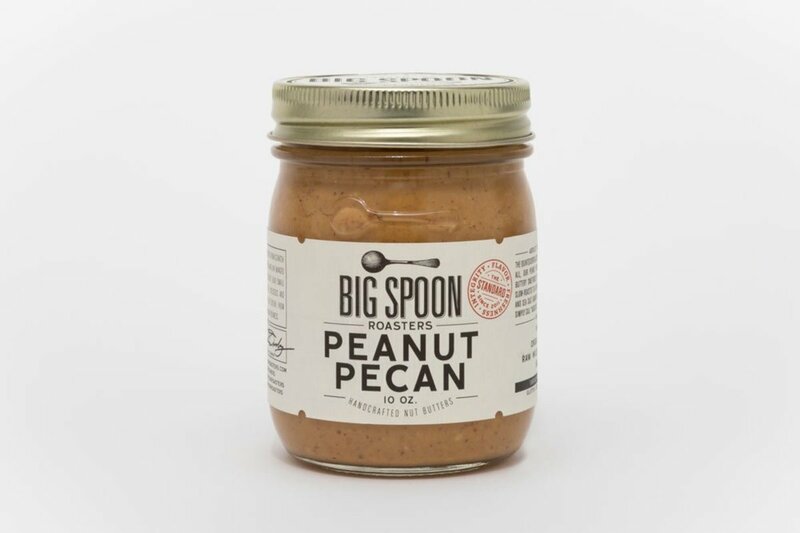 Find Big Spoon online or at specialty stores nationwide. We’re into going bare, specifically Barney Butter Bare almond butters, which use blanched almonds to ensure the creamiest texture ever. The California-grown and made nut butters are produced without any refined sugars and instead have a touch of palm fruit oil for texture. 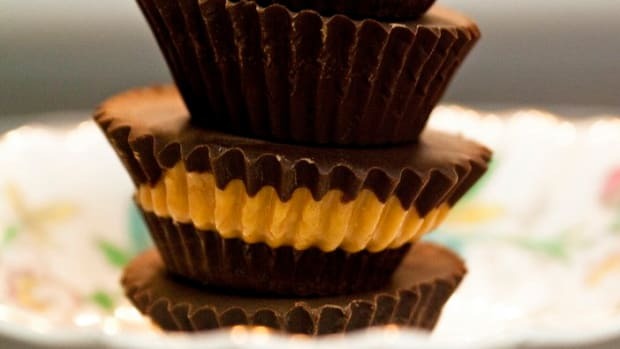 BB’s products are not only jar-licking good but non-GMO, Kosher, and certified gluten-free too. 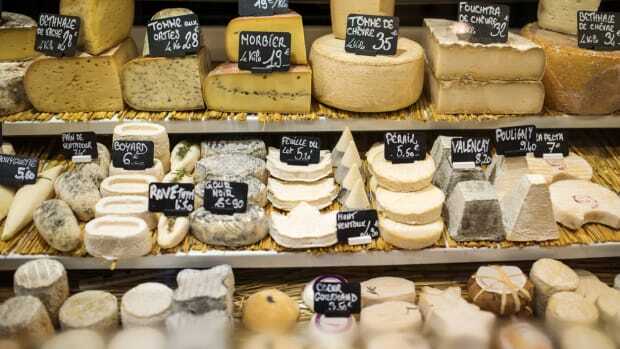 Barney Butter also uses organic and fair-trade ingredients where possible. Along with the Bare line, we love the Raw + Chia and Cocoa + Coconut blends for a little something different on our morning sprouted grain toast. 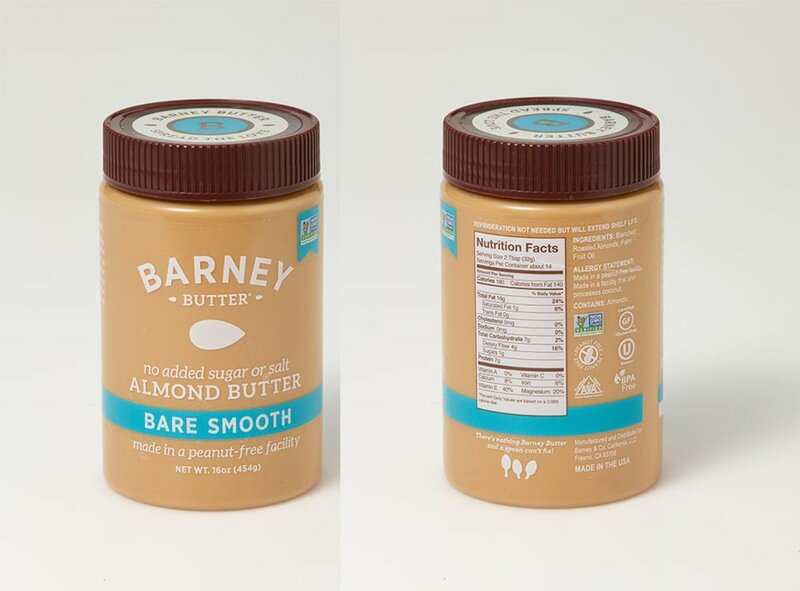 Barney Butter is found by the jar or portioned squeeze packet (major travel sanity saver) online, at major grocery retailers, or at health food stores like Whole Foods nationwide. This PB is about as legit as you can get, as Crazy Richard only uses one ingredient in his peanut butter: peanuts. This results in a distinctively flavored and smooth (or crunchy) medley of peanut deliciousness. We love this honest to goodness peanut butter on our morning oats, toast, in baked goods, in savory peanut sauces, or drizzled over crisp apple slices. 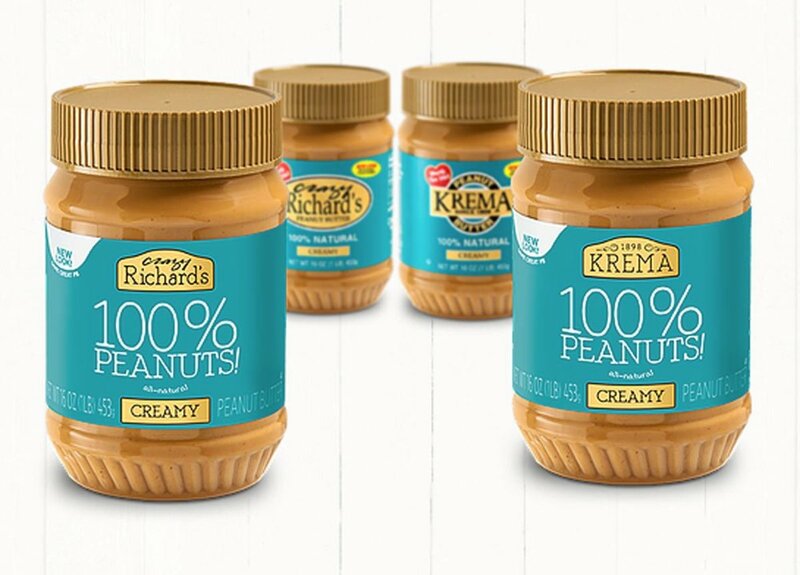 You can find Crazy Richard’s peanut butter online, at natural grocery stores like Whole Foods, or at major grocery stores nationwide. Our seedy favorite of the bunch, Soom Foods creates a velvety smooth tahini made from roasted and pressed sesame seeds. Besides being a great choice for those allergic to nuts, Soom’s tahini is gluten-free, dairy-free, peanut-free, vegan, and kosher too. We love drizzling (or slathering) tahini on oatmeal and grain salads and using it as a nutty flavor enhancer for baked goods, dressings, marinades, dips, hummus, and more. Soom even carries a chocolate sesame spread (it’s as good as it sounds) for those who need their nutty chocolate fix, sans nuts. 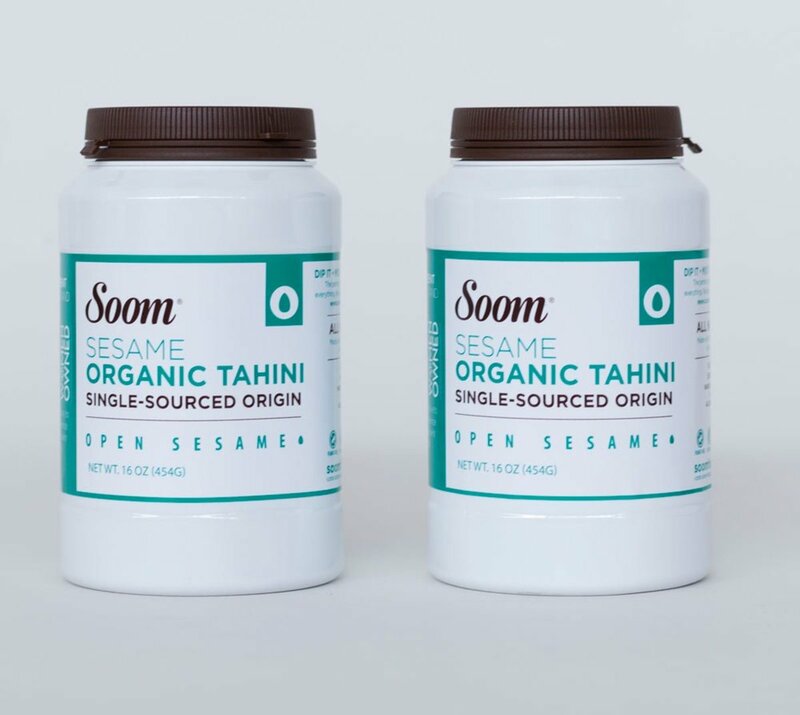 Total girl power alert: Soom Foods is a Philadelphia-based, certified women-owned tahini company started by three powerhouse and health conscious sisters. You can find this dreamy tahini online and at specialty stores nationwide. We&apos;re totally nuts about Naturally Nutty, a handcrafted nut butter company developed by a vegan mom who couldn&apos;t find healthy and organic peanut butter options for her family. 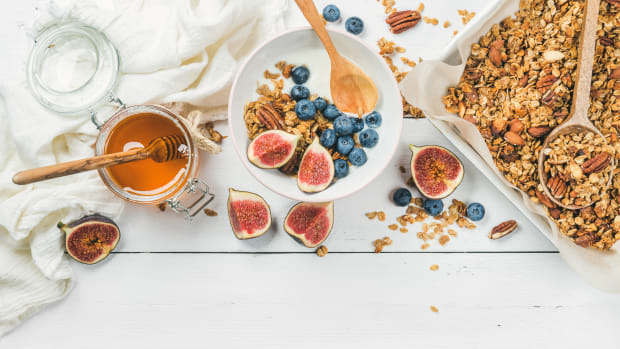 Fed up with conventional brands, she decided to make her own using superfoods like hemp seeds and flaxseeds while experimenting with a variety of whole food ingredients like spices, almonds, sunflower seeds, and pumpkin seeds. 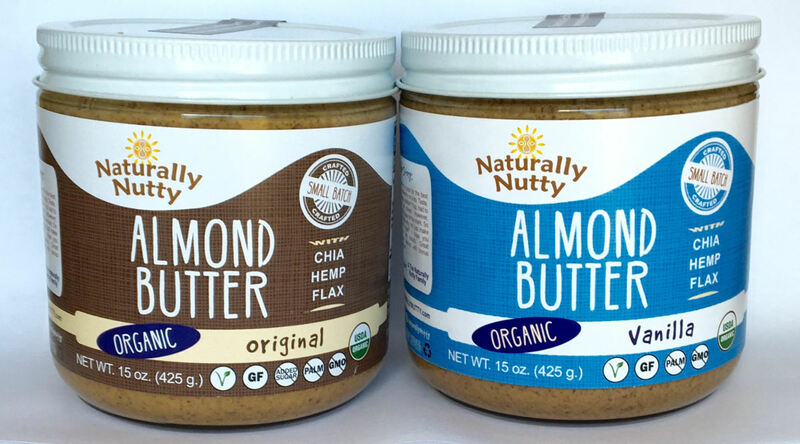 Naturally Nutty products are certified organic, gluten-free, soy-free, dairy-free, and did we mention delicious? Try it: organic mocha almond butter slathered over oatmeal in the morning - life changing! Along with superfood packed nut butters, Naturally Nutty also sells healthy trail mix options made with non-GMO ingredients. You can snag a jar of NN goodness online, at Great Harvest Bread stores nationwide, and various grocery stores in Michigan with plans of expansion to come!